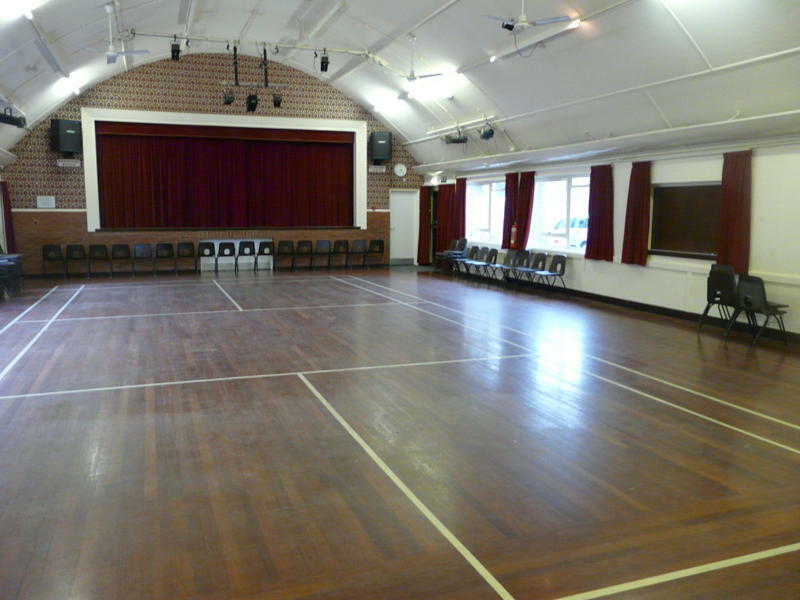 The Henry Twine Hall is the largest of the rooms available for hire. 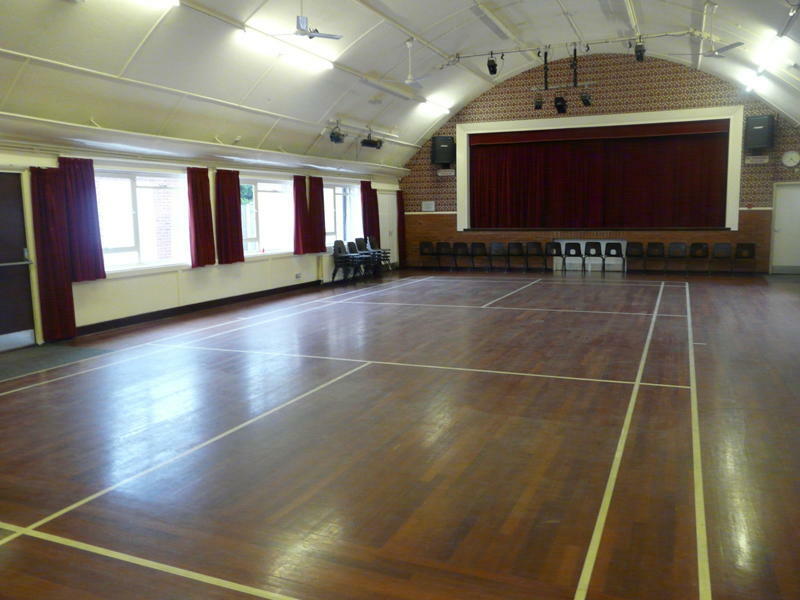 It is used regularly for the playgroup, Bingo, Short Mat Bowls, Drama, and Beaver Scouts, as well as private hire for parties, dances, fundraising events etc. The floor is marked with a full size badminton court. 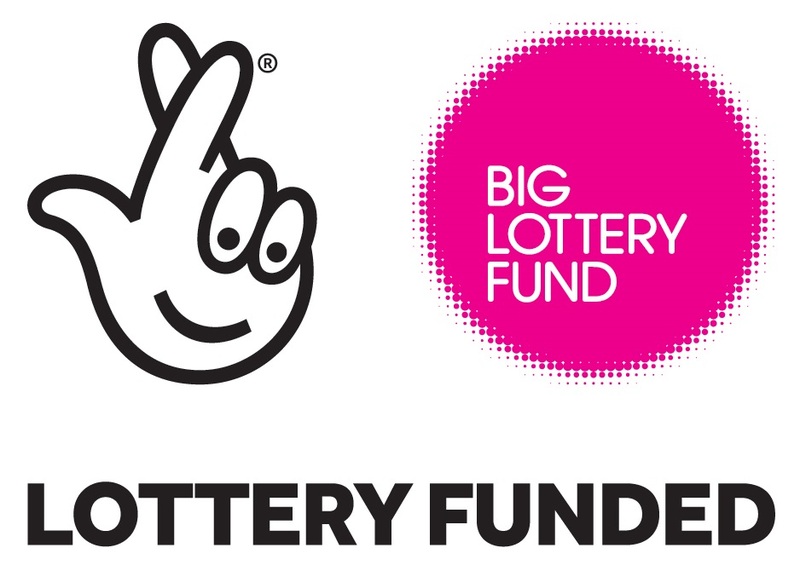 The stage is available to hire, but dates must be specified on the booking form. During the periods prior to Drama productions, scenery will be erected and will reduce the available space. Please check when booking. The domed ceiling is 5.4 metres high at the centre.